KitKat Coming To Galaxy S3 And Note 2 Next Week? The number of devices rocking KitKat has been steadily growing and it’s about to take another big jump. 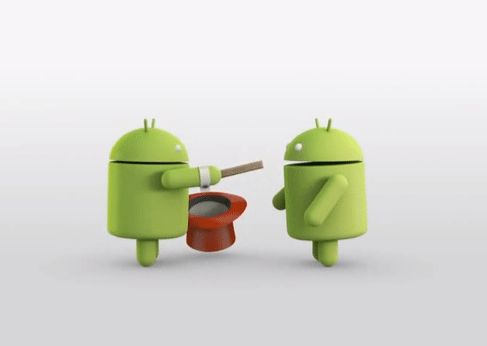 The Android 4.4 KitKat update has begun to roll out to international Note 2′s (and likely S3′s soon) and according to a source from Samsung, Canadian Galaxy S3 and Note 2 devices should be getting sometime next week. The post KitKat Coming To Galaxy S3 And Note 2 Next Week? appeared first on Android in Canada Blog.